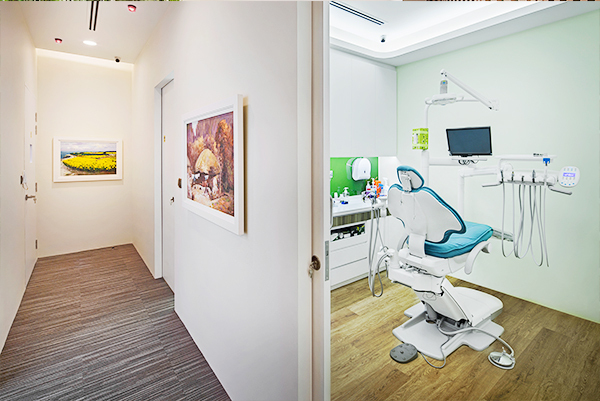 Garden Dental Clinic is a brand new dental clinic which opened in April 2016. 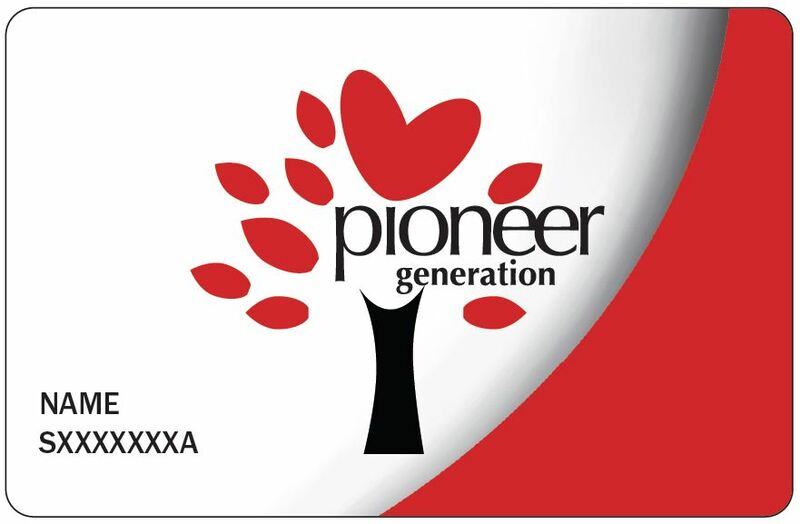 It is conveniently located within Botanic Gardens MRT station (Downtown line Exit B). Being situated within the Botanic Gardens provides for a tranquil and soothing environment for both patients and doctors alike. The director of the clinic is Dr. Robin BAEK (Doctor of Dental Surgery, University of Michigan, 2005). Dr. Robin has mastered cosmetic and surgical implant treatments available in both U.S. and Korea. 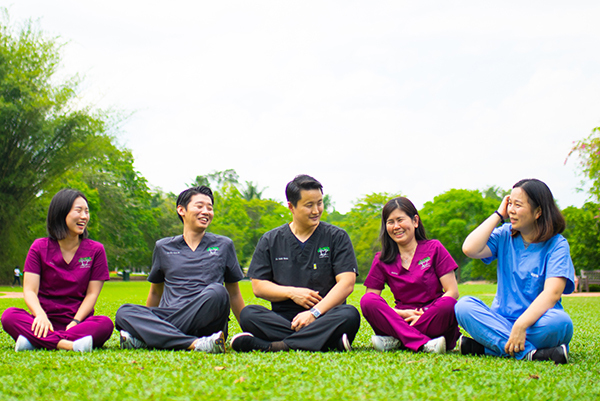 Dr. Robin had been practicing Dentistry in both the United Sates of America (USA, Michigan) and Singapore (Q&M Orchard Centre) for the past 11 years before founding Garden Dental. Accordingly, Dr. Robin possesses extensive experience in dental implants, cosmetic dentistry (such as veneers), and Invisalign. 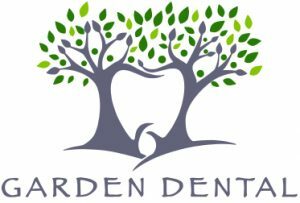 The doctors and staffs here at Garden Dental, focus on delivering high quality dental treatment and service to all patients. 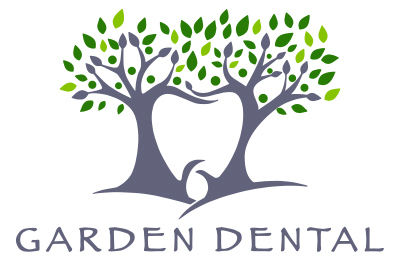 With this holistic focus, Garden Dental’s doctors and staffs aim to minimize your fear and discomfort in all ways possible, in hopes of ensuring a pleasurable dental visit for you and your family. 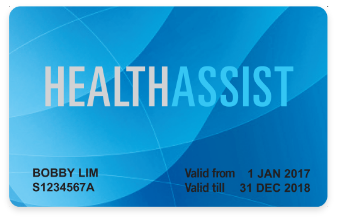 Dr. Robin’s wife, Dr. Grace, is a Psychology professor at the Singapore Management University (SMU). 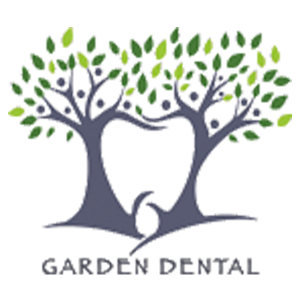 Dr. Grace is a volunteer staff of Garden Dental. 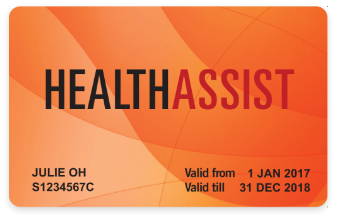 Serving as the General Clinic Manager, Dr. Grace ensures that the quality of service and treatment for all patients are in accordance to their needs and expectations.